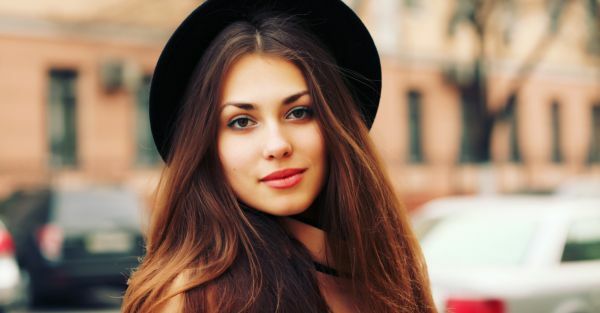 Jet, Set, Glow: These Homemade Face Packs For Glowing Skin Will Make You Shine, Inside Out! There is just something enticing about going natural. Unless you have a severe allergy to fruits and veggies, there is very little harm that home remedies and natural solutions can do to your skin. And of course, the added ease of whipping these up with the ingredients in your kitchen is always a plus. What Is A Face Pack? Before we go ahead and suggest you different face packs, let us first understand what one exactly is. A face pack is a form of deep skin healing treatment that moisturises skin, helps resolve skin problems, and improves the overall feel and look of the facial skin. 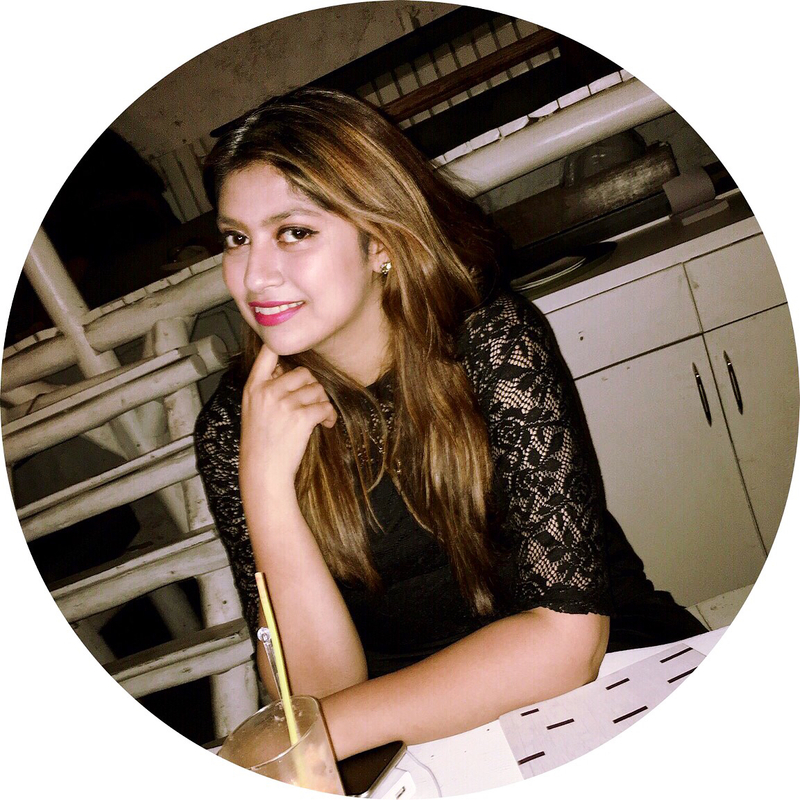 There is a reason why people go gaga over knowing which is the best facial for glowing skin, for there are just so many benefits! Different kinds of mask benefit different skin types, and they’re best used by applying the mixture on the face for a good 20 minutes! While luminous makeup can help you feign glowing skin, if the base isn’t luminous, the make-up just won’t sit right. Homemade face packs help to give your skin a natural glow, thus enhancing the overall look of your makeup! Here are a couple of benefits that going natural does to your skin, we promise you’ll be convinced! They instantly benefit your skin, and makes it look rejuvenated and refreshed! Just applying one for 20 minutes instantly gives you the result of a more rested, nourished looking skin! Homemade face masks for glowing skin are all-natural and are free from any chemicals and preservatives. Since you know what goes in them, you’re assured that the results would be all the more effective! The best thing about homemade face packs for glowing skin is that they are super easy to make, and hardly ever require you to step out of the house! Most of the ingredients are available in your kitchen, so all you need to do is to grab a bowl and mix everything! A face pack is for more than just making your skin look beautiful, but it also for pampering your senses! Masks can offer you a great degree of relaxation after a long day! So, here are a few homemade face masks for glowing skin. 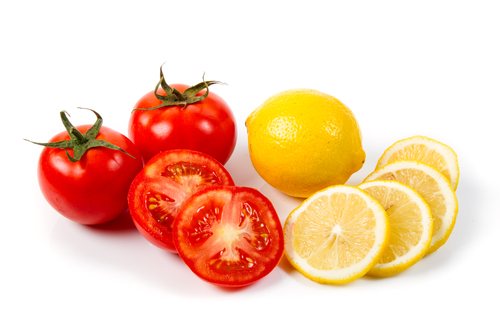 Tomato is great for ridding your skin of the effects of excess tan, and the lemon makes it all the more luminous! Take 4 to 5 almonds and soak them in milk overnight. Next morning, peel the skin of the almonds and make a paste of the two ingredients. Apply a thin layer of the paste at night and wash it off in the morning. 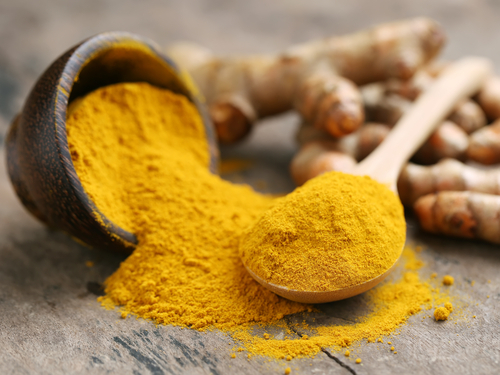 Turmeric's medicinal properties help reduce the appearance of blemishes to maintain flawless skin. One of our very favourite face packs for glowing skin, this one is easy to make! 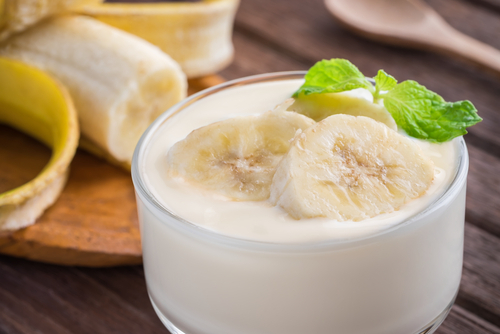 Banana and yoghurt are the go-to ingredients for baby smooth skin! This mask will give you super soft skin. Take a mashed banana and mix well with two tablespoons of hung curd and 1 tablespoon of honey. Make sure that all the ingredients have been mashed properly. Apply it all over the face and let in dry. Wash your face after 30 minutes with cold water. For glowing skin, exfoliation is key. This mask derived from oatmeal will give your skin the exfoliation it needs, it is definitely on our list of face packs for glowing skin! For that healthy glow, you must give your skin the nourishment it deserves. 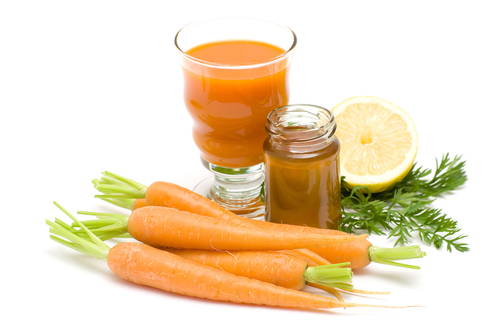 Carrot juice and honey drops are perfect for glowing skin because it makes it baby soft and banishes any early signs of ageing. Honey has antibacterial properties and prevents acne and pimples. Carrots, however, contain Vitamin C, A and K, which help improve the skin’s texture. Pour 2 cups of carrot juice into a bowl. Add a tablespoon of honey to the juice and give it a good stir. Dip your fingers into the bowl and apply the orange paste to your face. Wait for 15 minutes and wash it off with lukewarm water after. Milk powder is a rich source of Vitamin A, C and B6, calcium, lactic acid and potassium. Orange juice too is no less, it helps brighten dull skin and nourishes your pores with Vitamin C.
Pour a cup of fresh orange juice into a bowl. Add a tablespoon of milk powder and gram flour into the bowl. Blend all the ingredients well and apply the mask to your face. Once it thickens and hardens, wipe it off with a chilled soaked towel. Oatmeal has exfoliant properties that help scrub off dead skin cells, dust and grime. Fullers’ earth (better known as multani mitti) helps absorb excess oil and even out skin as well. One of our ever favourite homemade face packs for glowing skin, this one is a must in your skin care regime! Add 1 big spoon of oatmeal grains into a container. Follow it up with one tablespoon of cucumber juice and milk. Add 2 teaspoons of fuller's earth and blend all the ingredients carefully. Mix till it becomes a thick paste and gently apply to your neck and face. Wait for 40-50 minutes before washing it off. Apply it to your face twice every alternate week for good results. Can’t wait to give your skin that instant glow? Our recipes for homemade face packs for glowing skin will have you smiling! This mask is ideal for people with dry skin, and is super easy to make too! Beat an egg and mix it with ground almond. Apply the mixture on your face and neck and leave it on for 20 minutes. 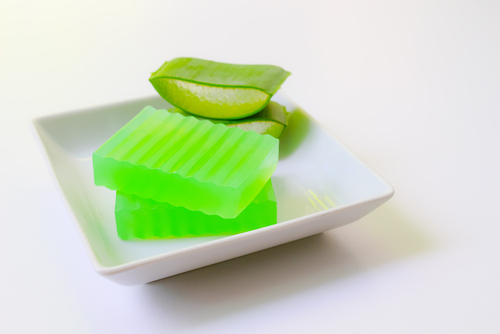 Aloe vera is known for its naturally soothing properties, and glycerin acts as the perfect hydrating agent, thus giving your skin that coveted glow! Papaya is rich in antioxidants which makes it an effective ingredient to promote glowing skin. Brandy contains compounds that help to neutralise the free radicals in your skin, thus making sure it remains youthful. Mash a peach and add a easpoon of brandy to it. Rinse off after 20 minutes for luminous skin. Papaya is a superfood for the skin: it helps nourish dry skin, giving your skin a silky soft texture. 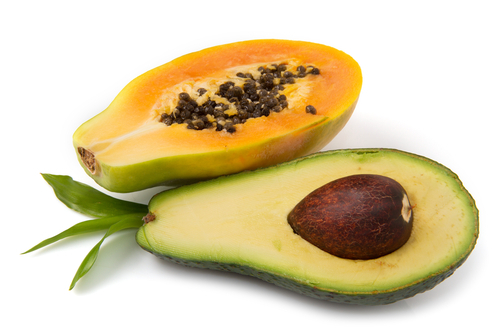 You can either directly apply the papaya skin on your face or mix it with other superfoods like avocado and cucumber. One of our favourite face packs for glowing skin, this one will help get rid of acne scars and other blemishes, making your skin clear and soft. Add avocado and papaya pulp, and grated cucumber in a bowl. Mix it to form a smooth paste-like consistency. Apply this paste on your face and neck for about 15-20 minutes. These homemade face packs for glowing skin will help, but you also need to make sure that you are keeping yourself hydrated AND are getting a good 7-8 hours of sleep for your skin to relax, replenish and rejuvenate! Having said that, sit back and relax and just enjoy these homemade recipes for face masks!